Shock absorbing gel insoles are a must for all active people who find their feet, ankles or knees are sore and painful after a days work or even an afternoon walking or shopping. Almost any activity or job that involves a prolonged time standing or walking can lead to tiredness and damage your leg joints and leave you with sore aching feet. You really don’t have to be a runner to find your feet hurt at the end of the day, many busy people who are always on their feet are familiar with this stress and can’t wait to take off their shoes and boots at the end of the day to give their aching bones a little relief. A pair of our massaging gel insoles can help. The extra layer of protection and cushioned shock absorbing comfort these inserts give to your feet mean aches and pains at the end of the day can be a thing of the past. 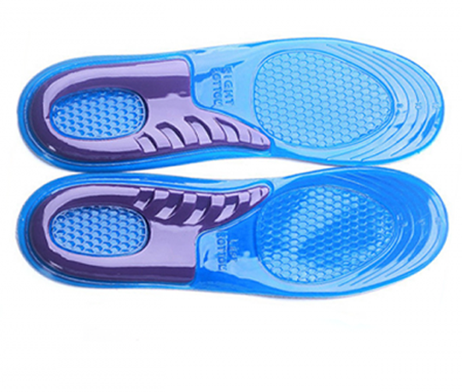 Made from high quality long lasting silicone gel our insoles will cool hot, tired feet and act as an effective way of cushioning the pressure and the damaging forces which your feet can endure over the course of a day. Making sure that any pressure from your whole body weight and sudden damaging forces from running or walking are evenly spread throughout the entire sole of your foot and not concentrated on just the heel or ball of your foot but at the same time offering support to the vulnerable arch area, this means damage and stress can be reduced significantly. 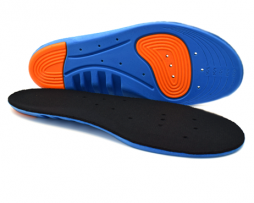 Our gel insoles work by absorbing impacts by compressing when under stress but reverting back to shape and supporting the foot when the pressure subsides. 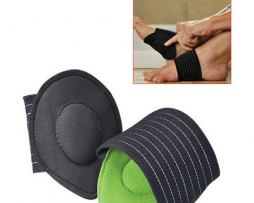 A pair of gel insoles are great if you suffer from pain at the ball of the foot or heel as the pressure build up in these areas are the greatest. Affordable, simple to use and highly effective our gel insoles are easily placed in any of your shoes and available in a range of sizes to fit almost all feet. Advanced honeycomb design acts like a spring and absorbs the shock caused by impact on hard surfaces. The spring then recoils and releases energy when it recoils back from a compressed state. 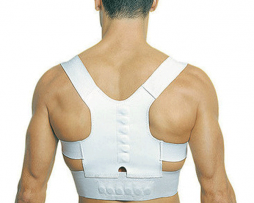 This results in high shock absorption thus reducing stress on the knees and joints. Brilliant for running or hiking. These are super duper! If your work requires you to be on your feet all day like me then you ought to get these because they really do help a lot! I used to find that by the end of a long work day my feet would be raw red and really inflamed but nope not any more! !